Sydney Shop Girl: The First Wednesday of Winter. It'a hardly the most glamourous way to have seen in the new season but my previously pleathery hands are thanking me today. But so much to do and get through before then. Yesterday was all about hitting the road and getting things done. Fun things and not so fun things. They just needed to get done. If there ever is an upside to being stuck in wet weather peak hour traffic with the radio for company, it's being there while James Corden's interview with Rove and Sam got broadcast. 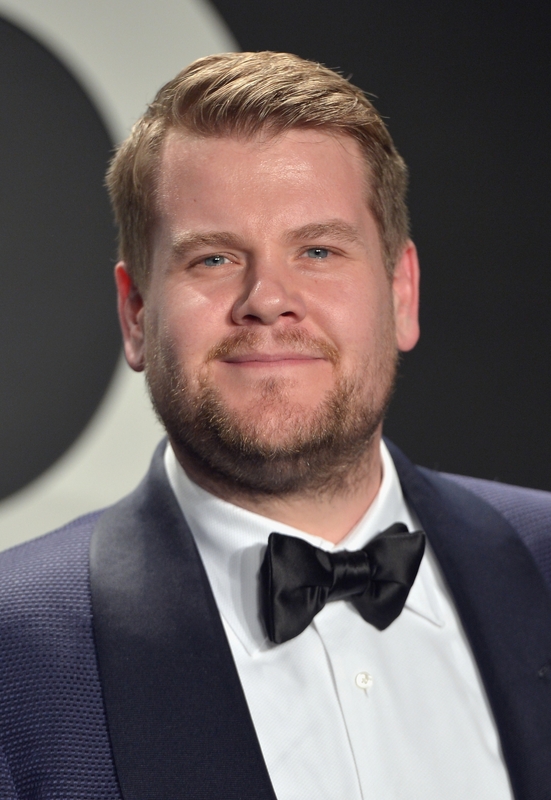 James was a delight to listen to and it was fascinating getting the back story to many of the Carpool Karaoke clips I've shared on the blog this year. From how random it was to get Mariah Carey to be his first carpooler to his thoughts on sharing a ride with Justin Bieber twice, it was all right up this celebrity tragic's alley. Do you like Rove and Sam in the mornings? Or, heaven forbid, Jonesy and Amanda like me? My almost Carpool Karaoke session with James ended when I reached my destination and joined the ladies who swim at the warmest indoor pool I know of yesterday before getting onto the jobs end of the day. The car got a full tank and air in its tyres, Australian dollars got exchanged at a dismal rate for US dollars, eyebrows got threaded and, naturally, supplies were bought for the trip. Trilogy's rosehip oil is my thing for surviving the dryness of air cabins. I'm also trying these Rosehip Facial Wipes from Essano. I find it physically impossible to wash my face in an aeroplane bathroom so facial spray and wipes are my substitute. Yes. These aren't travel necessities but they are necessities. Products that promise hair volume for pony tails? They're what I need to rescue my usual effort of tying it back and hoping for the best as large sections of expensive layers break free throughout the day. I'm wearing the larger of the set today and it's given my pony a bit of a retro glamorous appearance. I even had time to do a bit of a winged eye to go with my hair, using the hair volume thingy was that easy. From memory, Priceline were selling for under $15 but they are not online at Priceline's site right now. Good hair day or not, the suitcases still need to be packed for next Tuesday. And what better place to start than with a list or two. Only problem is, I'm still stuck at the heading stage with my suitcases empty but at least they're out of storage and at least getting my suitcases forced to get rid of the pile of 'good plastic bags' and other random things I had stored inside them 'just in case'. I'd better get going so that I can go away and focus on my numerous tasks at hand. I'll try that gloves trick 1st December. I'll diarise it now. Triple J all the way.